If you want to improve safety meetings, you have to improve the level of respect you have for your people first. 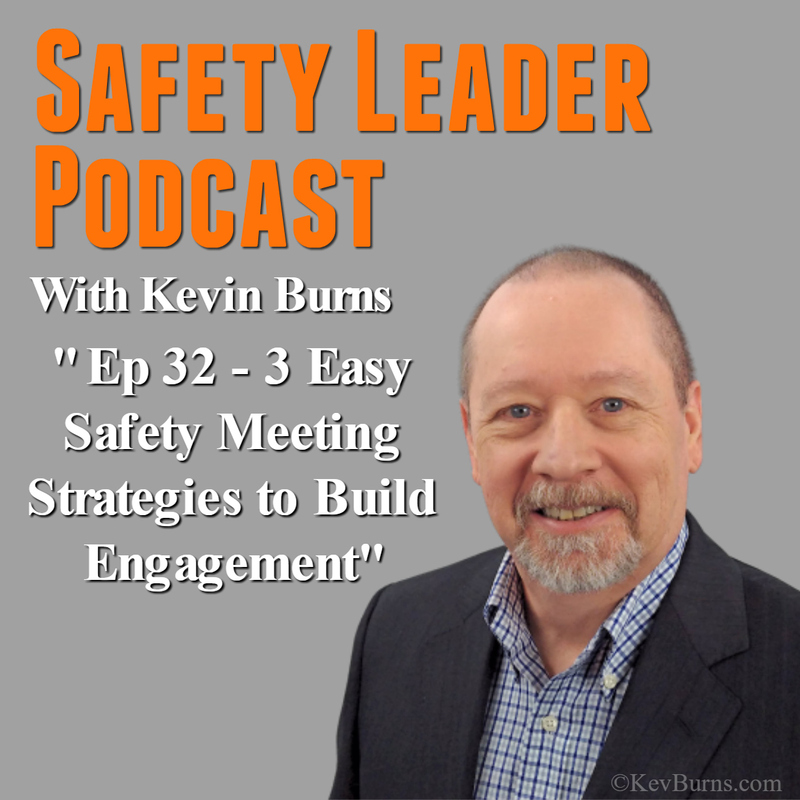 On this episode, three east steps that can transform your safety meetings from boring to engaging - and build respect. Safety people would make a bigger effort if they got paid for the quality of their safety meetings. But that’s not happening anytime soon. So, for now, you will have to accept that safety meetings are notorious time killers. How about you invest a few minutes and give some consideration to some new ideas. Like a good safety meeting, it’ll be short and to the point. Here are three easy steps that can transform your safety meetings from boring to engaging - and build respect.